Learn to Swim lessons, once or twice each week, taught at our very own Cygnet Pool teaching introductory strokes and skills to all ages. Learn to Swim lessons, once or twice each week, taught at Philip Southcote School in Addlestone teaching introductory strokes and skills to all ages. 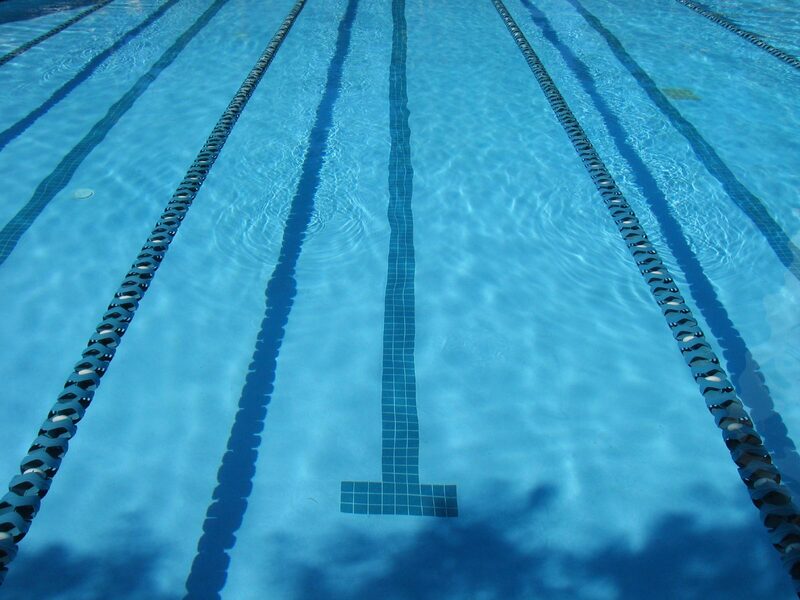 Learn to Swim lessons, once or twice each week, taught at Bishopsgate School in Englefield Green teaching introductory strokes and skills to all ages. A transition group swimming once per week at Cygnet, Philip Southcote and Bishopsgate and once per week in Bishop Wand, a larger pool. Developing the ability to perform strokes and skills over a longer distance. Advanced stroke technique and skill development in our larger pools twice each week. Swimmers will have their first opportunities to compete at the age of 9 and above. The first of our training squads, swimmers continue stroke and skill development within training sets. Swimmers will compete individually and represent the club at this level. This is a key squad where swimmers home their race skills and technique. The second squad with in the competitive swimming pathway, swimmers are aiming at county qualification. Swimmers will continue to build upon the strong technical foundations and futher enhance their technical and race skills. Swimmers also "learn to train" working with the pace clock and engaging with more complex training sets. Junior County is a very similar squad to County Development but caters for swimmers who show an early aptitude for competitive swimming and an early development of cognitive skills. This is also a fast track squad for swimmers to progress to the performance pathway. The top squad in the Competitive Pathway swimmers aged 13 years and over aim at County qualification and to progress to be competitive at County level. Swimmers have regular 50m pool training and land training to complement a very successful program. The performance pathway has been designed in line with long term athlete development to allow swimmers to achieve their full potential. This is the first squad in the performance pathway where swimmers focus is too fold, high level physical conditioning with a focus on aerobic development and high level race skills. Swimmers weekly training program is agreed with the head coach and commitment levels must be maintained. Swimmers range from 10 - 13 years in Junior Performance. Swimmers start to learn the key components of training from pre and post pool land work to race preparation and endurance training. Swimmers are aiming to be highly competitive at County level and achieve regional qualification in preparation for progression to the next squad. Swimmers are aiming at Regional qualification and to progress to be highly competitive at Regional level. Swimmers commitment levels must be maintained for swimmers continued development. There is a greater focus on land based work in this squad and over time swimmers can build up to over 3 hours of focused strength and condition training. The top Performance Squad in the club, swimmers are aiming at National qualification and to progress to be highly competitive at National level. Swimmers will train a minimum of eight times a week with periodised training in preparation for major competition. Swimmers have the provision of 3 hours of 50m pool training per week, gym sessions, head sets, underwater camera filming and advanced information on performance lifestyle. Advanced stroke technique and skill development, allowing swimmers who want to train for fitness three times each week, the opportunity to be involved in structured sessions with qualified coaches. Swimmers will have opportunities to compete and represent the club in various league galas and open. Masters swimming is for our adult (16yrs+) members to train, socialise and compete if they want to. Sessions will be geared around fitness and competition skills.